Setting up a bank account for your kids is a big deal. This is the first step towards admitting that they are getting older and must learn to be financially responsible. 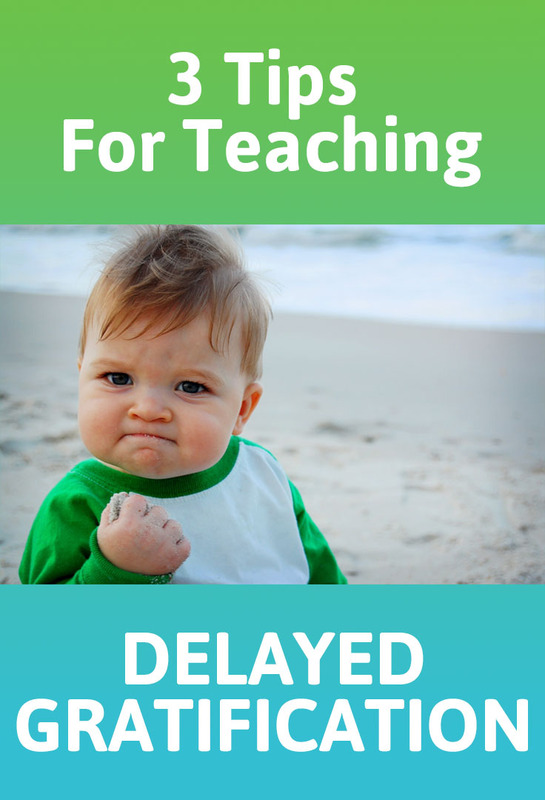 Some parents may look forward to this day while others aren’t quite ready. 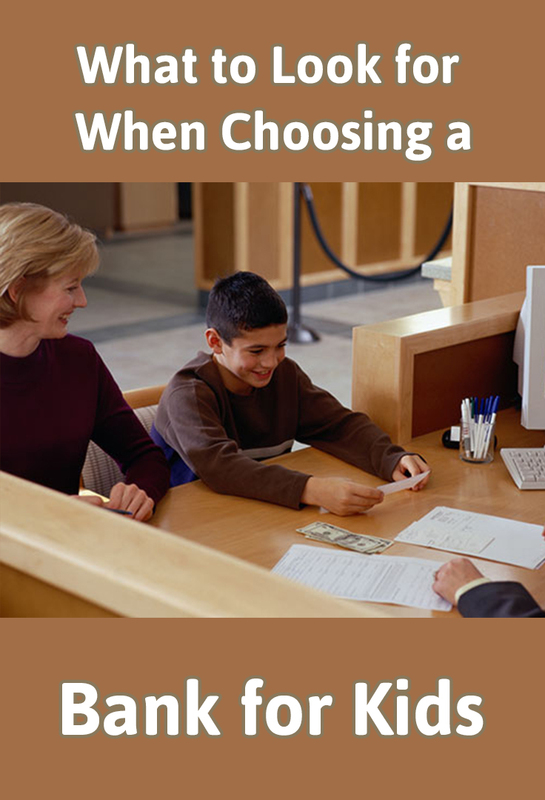 With that being said, it’s important to know what to look for when choosing a bank for kids, because this is their first experience and you want it to go well. Not all bank accounts are appropriate for kids, and you also might want to think about what the account is for – is it for long term or short term saving, is it to have a place to put all those quarters your kids have in their piggybank, is it to manage their allowance or birthday money, is it to have an overview over their financial habits or is it to make their spending easier. Here’s what to look for. Both online and in person marketplaces are full of advertising. Most kids notice this advertising but don’t think of the bigger picture and how it affects them. Advertising can encourage the purchase of both necessary as well as unnecessary and potentially unhealthy products. From the day your kids are born to the day they leave this Earth, advertising will be a predominant part of their life. 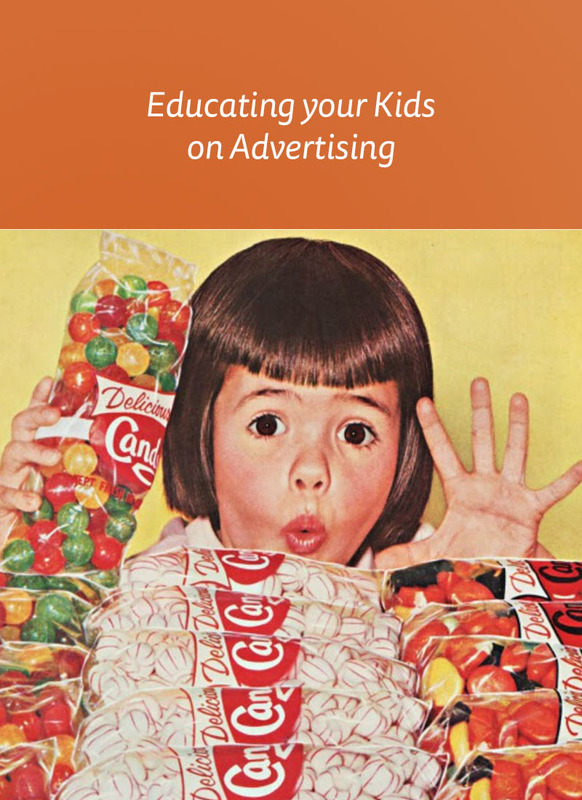 Since kids are especially susceptible to these messages, which will stay with them throughout their lives, it’s important to educate your kids on how advertising works. 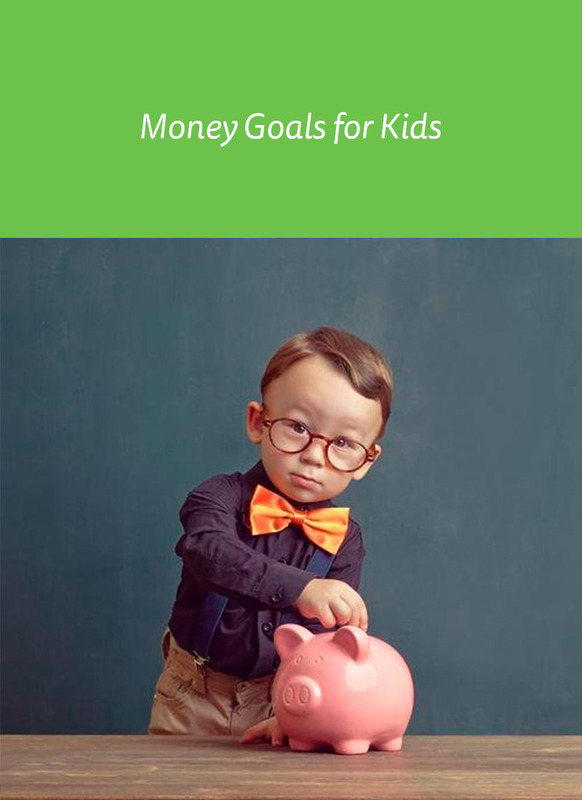 While kids are quick to understand short term money goals, teaching them to set mid and long term financial goals may not be that easy. If you work to follow all of the suggestions we have shared here, then perhaps the financial goal teaching side of parenthood will be easier for you and your kids. 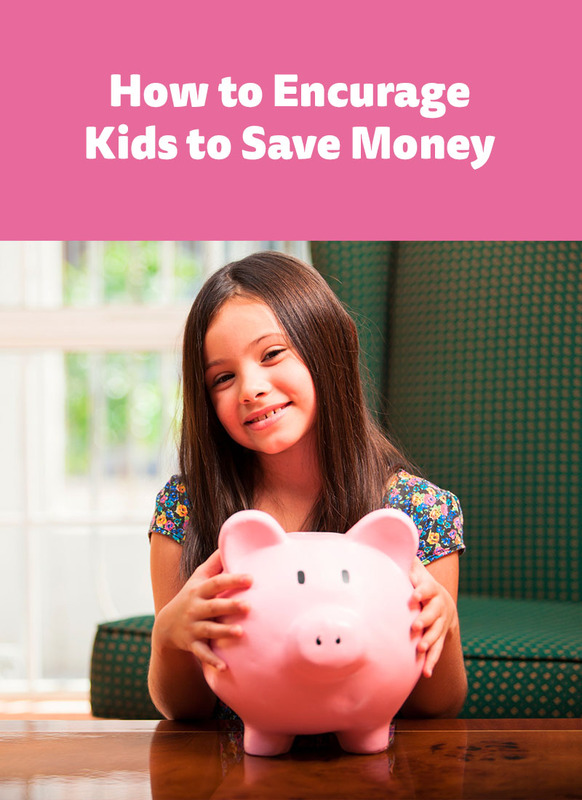 Children need to learn how to set money goals because they will become an adult at some point and it is smart that they learn to to start planning for their financial future now. 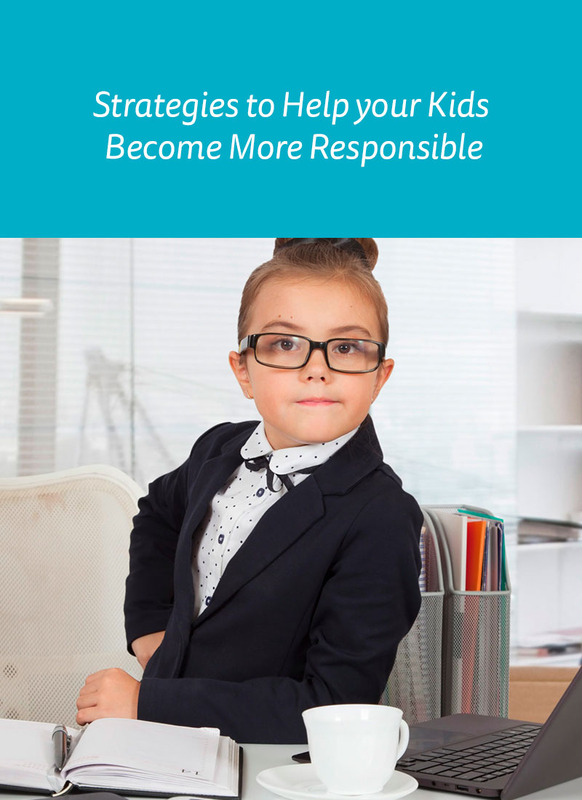 Here are some tips on how you can help your kids create their own money goals without much stress. One subject that can impact your kids’ life well into adulthood is financial education. Most school systems don’t teach any financial skills, but parents should. 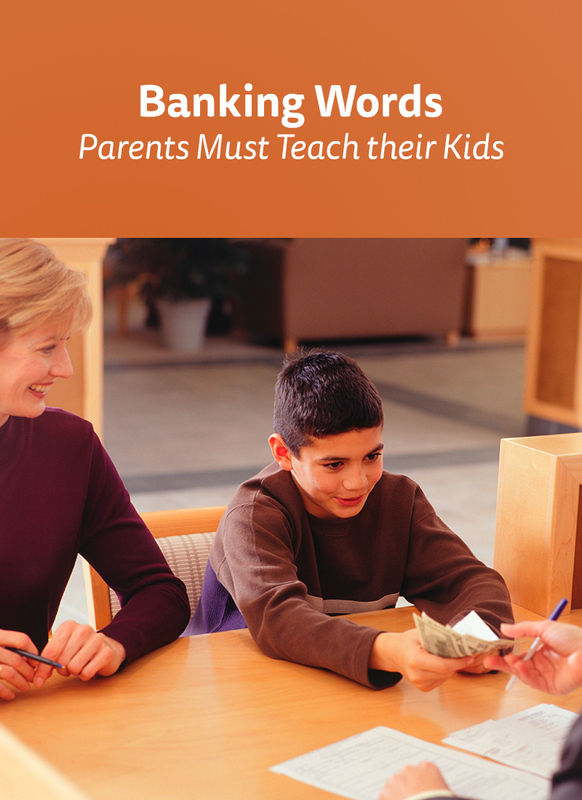 You can start by teaching your kids banking words so that they grow up to have a well-developed education in finance and understanding of what is going on with their money. You can practice them with your kids by having a relaxed conversation with your kids when they accompany you to the bank. Here are some basic banking words that are often used in everyday life, so your kids should soon get a chance to hear them or even use them.